Scavengers, Trespassers, Adventurers, Loners, Killers, Explorers, and Robbers gather ’round the speculation table — crumbs of new media have hit the Internet. While the game had previously been announced in 2018, on GSC Game World’s website, a new piece of artwork and a dark ambient track have appeared. A 65.2 MB file titled “014-S2.wav” is available for download, seemingly containing Morse code past the two minute mark. 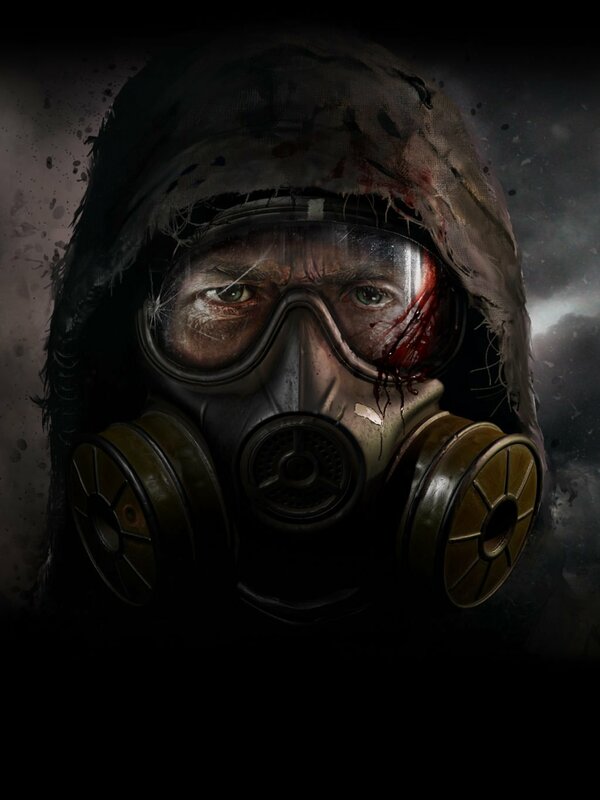 GSC Game World revamped the S.T.A.L.K.E.R. Official Twitter page with one image containing “2.0.2.1.” — three guesses as to what that signifies. While S.T.A.L.K.E.R.s will have to wait for any official non-cryptic news or media, Risk of Rain fans can immediately sink their teeth into the Early Access version of the sequel. Making its transition to 3D, the fast-paced roguelike boasts four player Steam co-op (“no more port forwarding”) with six playable classes, over 75 items to unlock, and six bosses. Though Hopoo Games intends to keep Risk of Rain 2 in Early Access for around a year, the studio aims to deliver “more content (10 characters, 10 stages, 12 bosses, and over 100 items),” “a true ending and boss fight to match,” as well as general housekeeping and non-English localization. Risk of Rain 2 is available for $20 USD on Steam Early Access, with a buy one get one free offer expiring March 30th at 3PM EST.